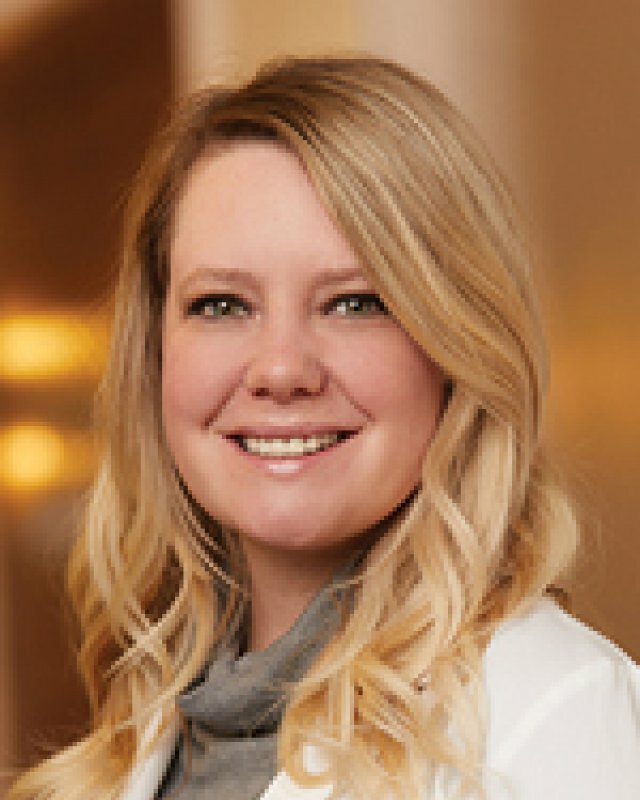 Jennifer Wise, NP, is an AANP certified Family Nurse Practitioner with Saint Thomas Medical Partners Hendersonville, part of Ascension. She provides preventive, chronic, and acute care to patients of all ages. enjoys being resourceful and helping patients find ways to access the care they need. Outside of the office, Mrs. Wise enjoys traveling with her husband, cheering on her children in their recreational activities and gathering together with her extended family and friends.